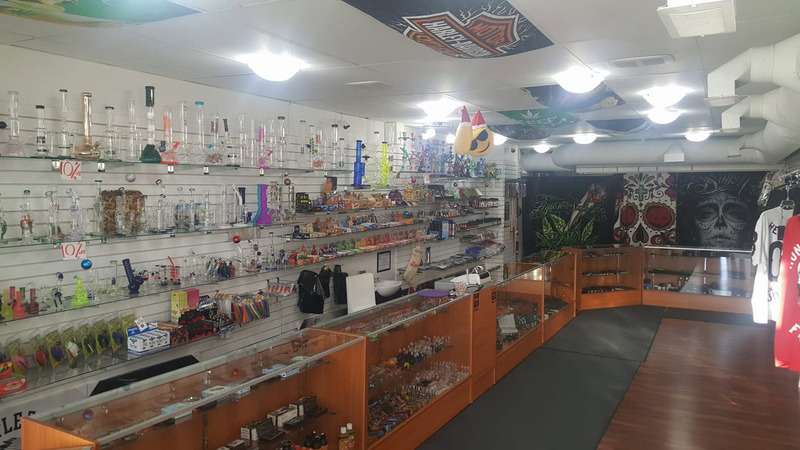 At Eddy's Smoke Shop in Spruce Grove, we are all about the customer experience! Everyone who comes in will be treated as our friend. 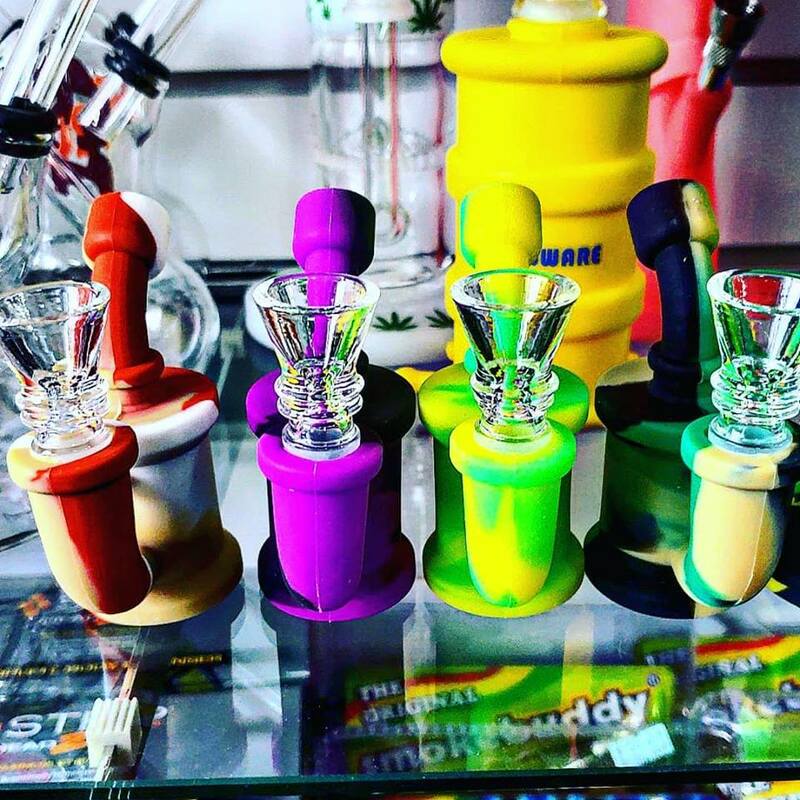 We have a wide selection of bongs & vapes along with many accessories thoughout the shop! 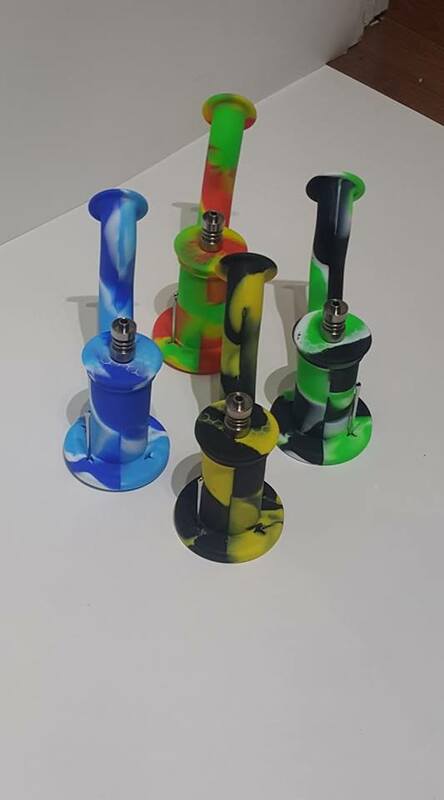 Click here to go to Eddy's Smoke Shop Inc's website!